Fourteen song parodies about parents and children, including "They're Always on the Cell" (to the tune of "Farmer in the Dell"), "Watch Dad Exercise" (to the tune of "Do Your Ears Hang Low? "), "Dressed Up is Messed Up" (to the tune of "The Battle Hymn of the Republic"), and "Too Much Kissing" (to the tune of "Rock-a-bye Baby"). 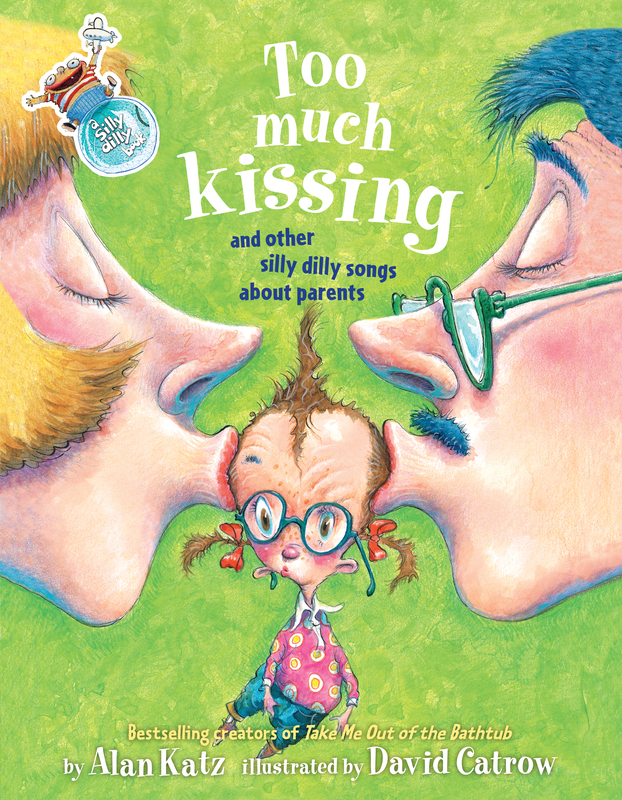 Book Cover Image (jpg): Too Much Kissing!